Boston Spotlights is your monthly guide to citywide arts events curated by the Student Ambassadors. It’s the iconic door decoration of Christmas. And like your RA’s door decs, they’re better when they’re handmade. Alice’s Table is holding a two-hour long wreath building workshop to get you into the festive mood. 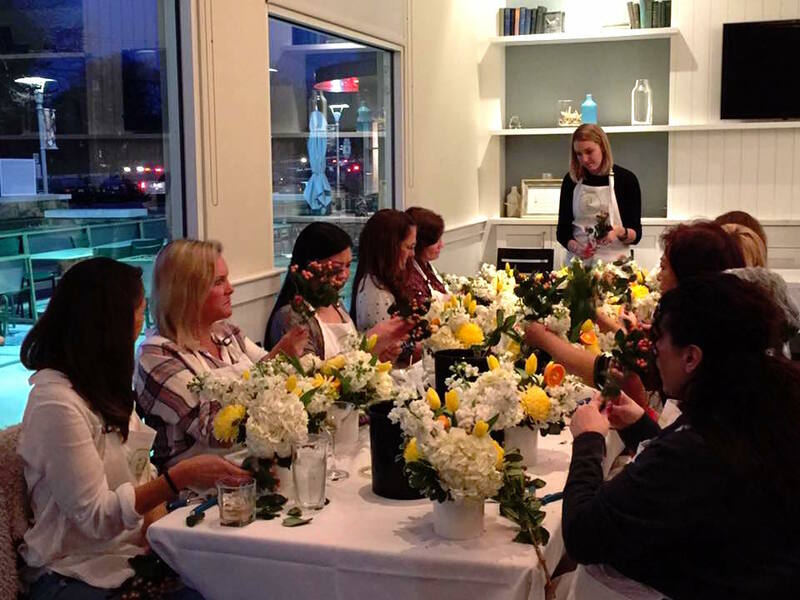 All tools and materials are provided to help you make the perfect seasonal botanical creation. November 30, 6 p.m. Back Bay Harry’s, 142 Berkeley St. This month is notoriously busy, and it can be difficult to find time to actually do all those DIY Christmas gifts you saved on Pinterest. 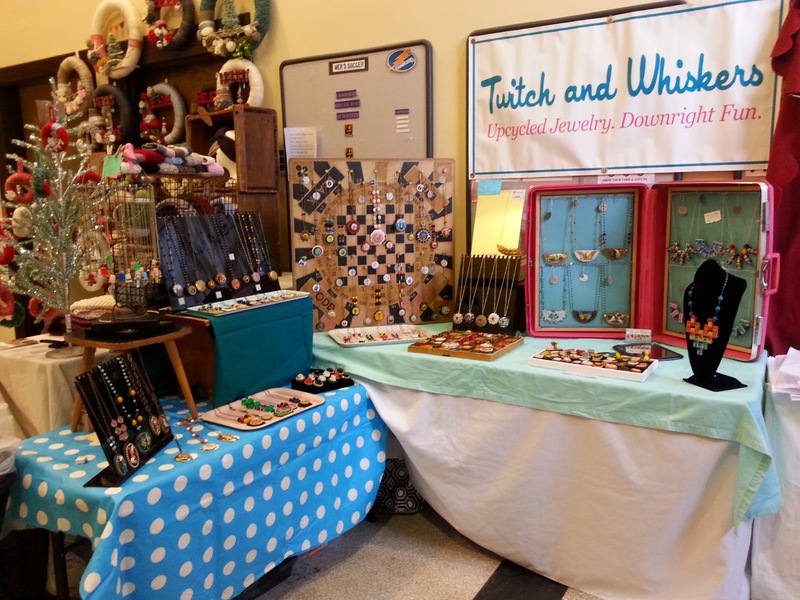 Luckily, this year the SOWA Holiday Market promises to feature New England’s best independent artists and crafters–so you’ll certainly find a lovingly handmade gift for everyone on your list. And, with such a wide array of clothing, jewelry, stationery, and knick-knacks for sale, you might even find an early present for yourself too. December 10, 11 a.m.-6 p.m. & December 11, 11 a.m.-5 p.m. Benjamin Franklin Institute, 41 Berkeley St. 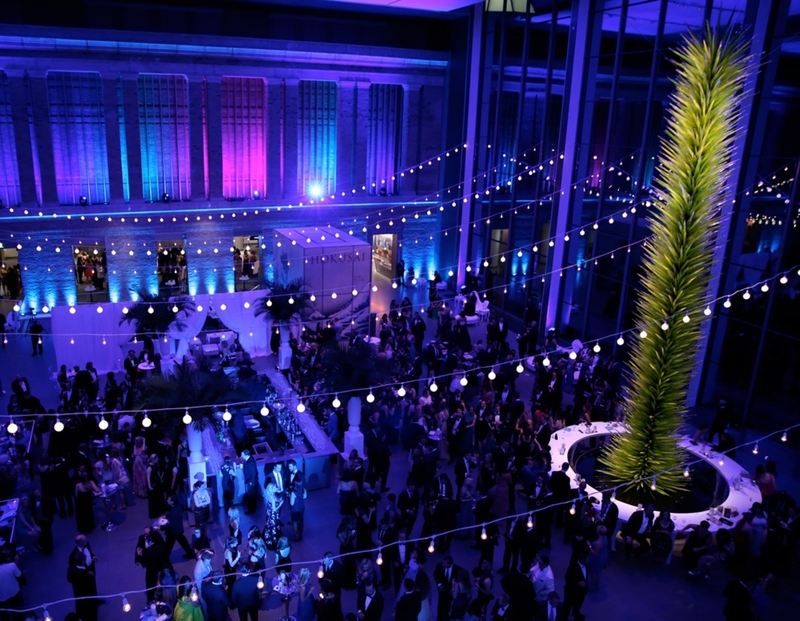 The MFA is celebrating Hanukkah with festive music, dance, and a “one-of-a kind, interactive virtual reality experience.” Visitors are also invited to make their own art and learn about the MFA’s collection of Judaica. 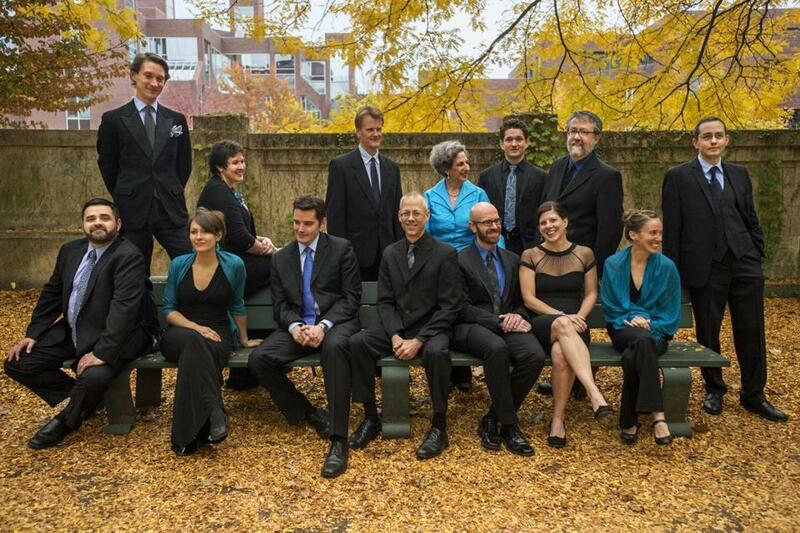 December 14, 5-10 p.m. Museum of Fine Arts, 465 Huntington Ave.
Fitting right into our Medieval theme this semester, Blue Heron is hosting three concerts featuring Christmas music of the 15th Century. With Beyond Words in mind, immerse yourself in the music of great French and Flemish composers. Between our illuminated manuscripts and Blue Heron’s concerts, it might just feel like spending Christmas in the Middle Ages. Not to mention the quiet mysticism of these works may be a welcome break from traditional Christmas carols. December 14, 8 p.m. & December 17, 2:30 p.m., 8 p.m. First Church in Cambridge, Congregational, 11 Garden St.
What do you get when you mix Duke Ellington, Tchaikovsky, and 150 dancers? Tony WIlliams’ magical, modern Urban Nutcracker. 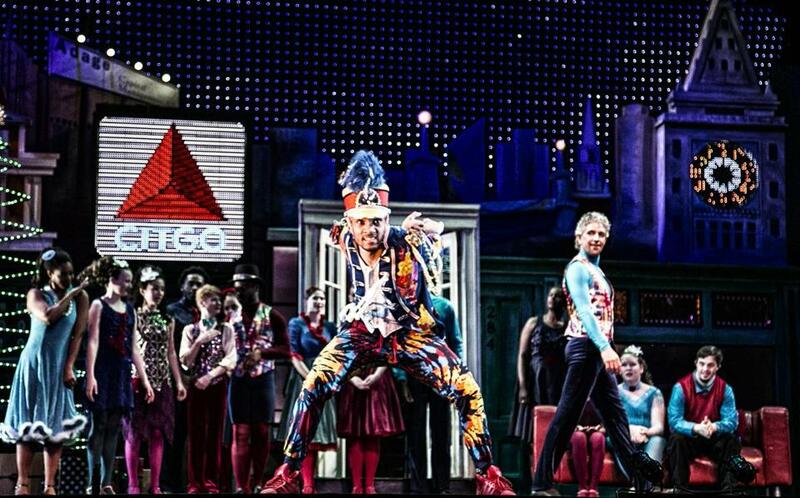 This version of the beloved holiday tale takes you not on a journey through the land of sweets, but through Boston, showcasing landmarks like Top of the Hub, Chinatown, and the Public Gardens. And don’t come expecting to see tutus and pointe shoes–Williams’ dancers perform tap, flamenco, hip-hop, and more mixed in with the classical ballet choreography. December 16-31, showtimes vary. Back Bay Events Center, 180 Berkeley St. Gingerbread houses may taste great, but shouldn’t they be structurally sound as well? 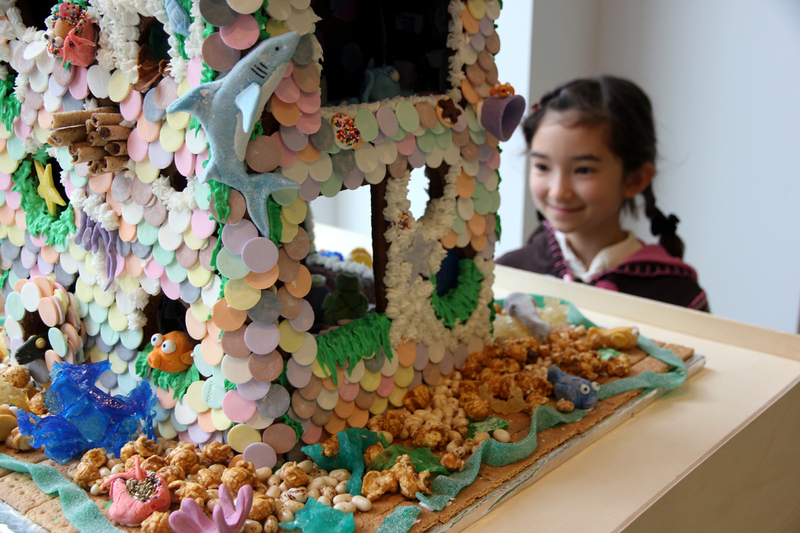 The Boston Society of Architects is hosting two sessions of their annual course on gingerbread house design. After studying a number of professionally-made gingerbread constructions, students can use their newfound architectural knowledge to produce their own festive creations. Both children and adults are welcome. This year, your gingerbread houses may really be too good to eat. December 17, 10:30 a.m., 1:30 p.m. Boston Society of Architects Space, 290 Congress St. Suite 200.